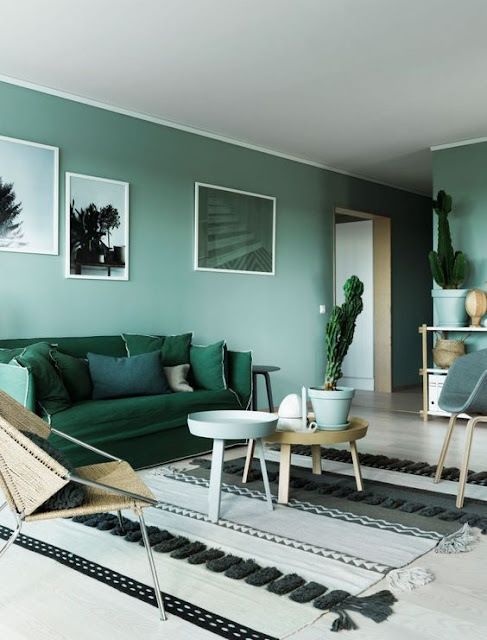 Among all colours, shades of green stand out everywhere. 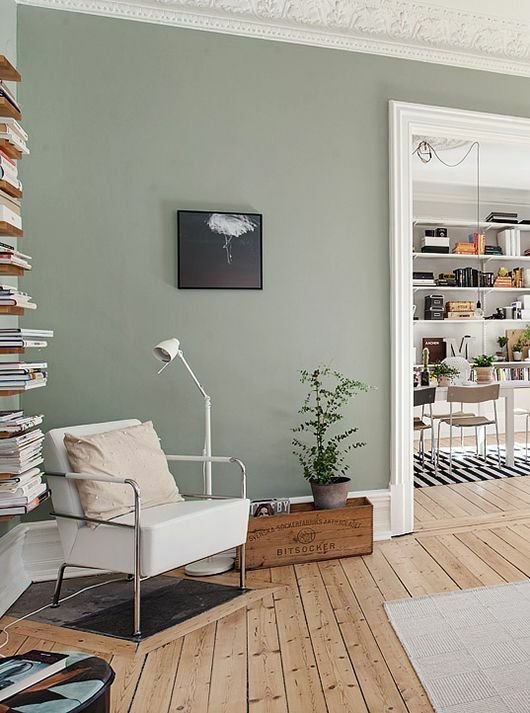 Seems there’s nothing more trendy than a wall painted in green, or maybe a whole interior with a green wall paint. 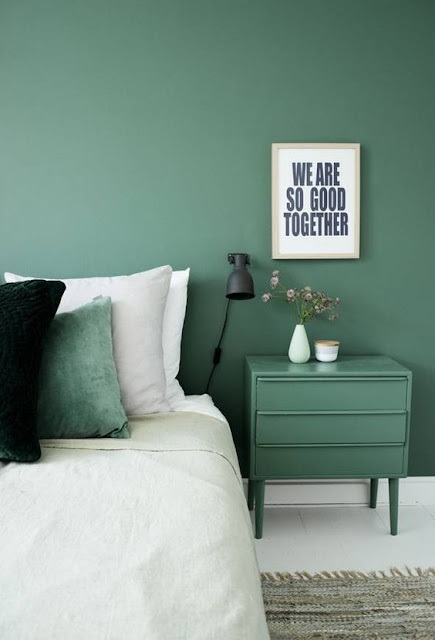 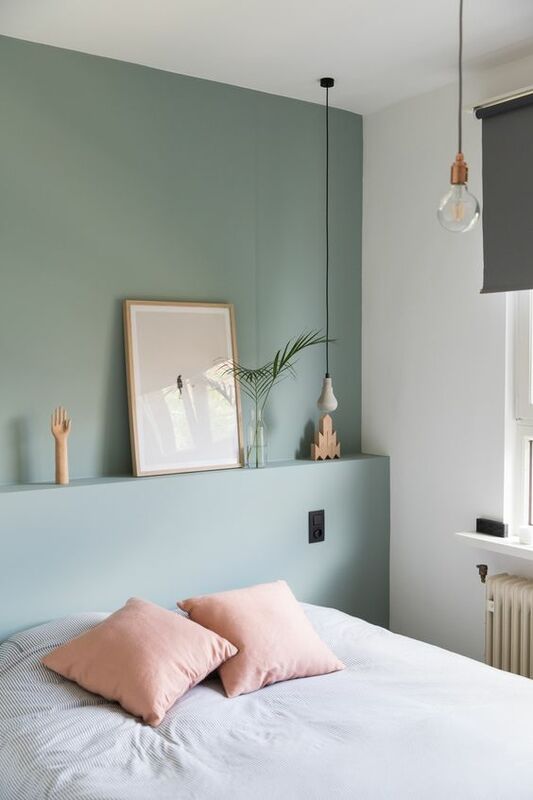 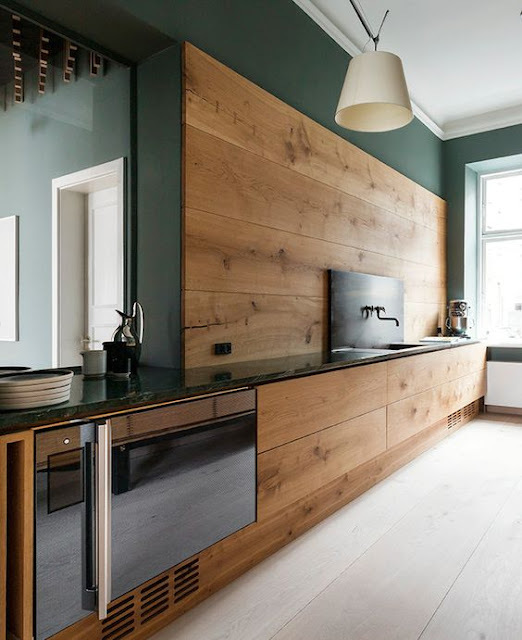 In many cases, furniture matches with wall paints and colours semms to cover everything from wall to objects, in a surprising colour injection. 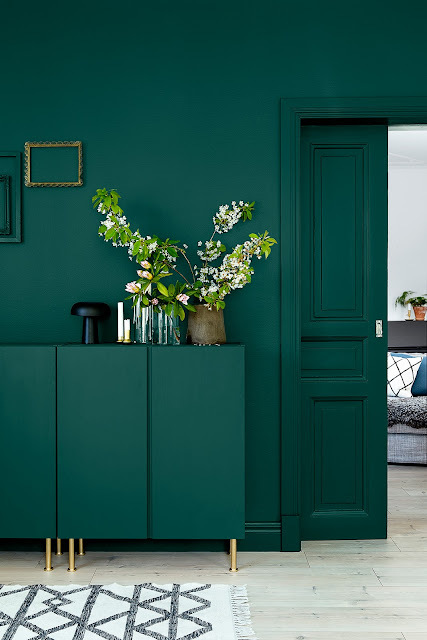 Greens have always been very popular in styling works, less in the houses. 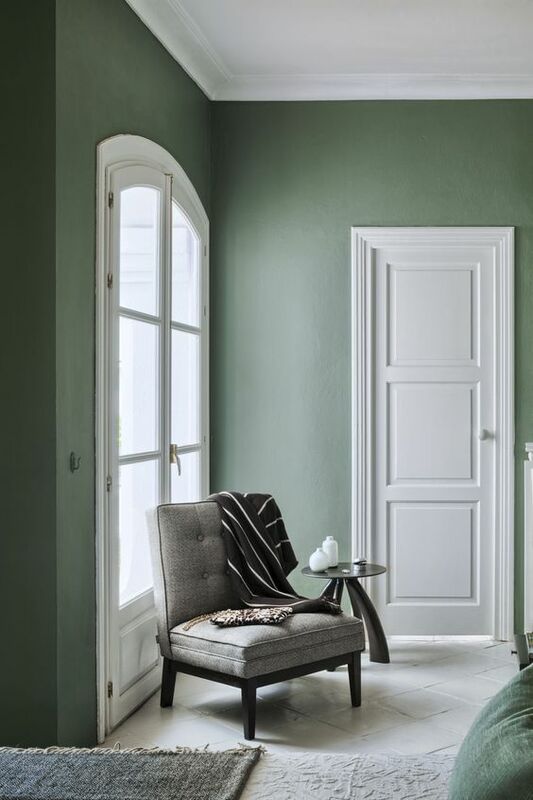 Green draws in our natural surroundings and evokes feelings of pure serenity. 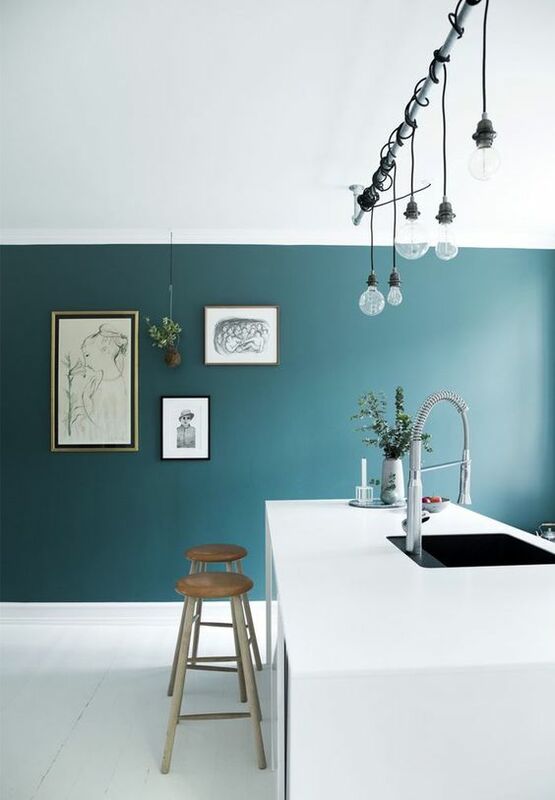 This colour can be both calm and exciting, a really dynamic mix. 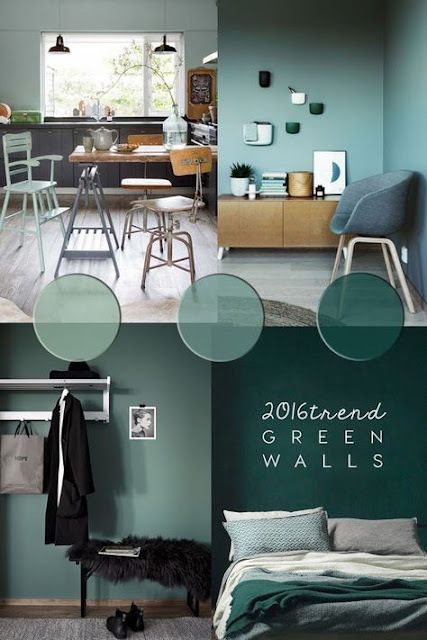 But which shades of greens are the prevalent ones for this 2016? 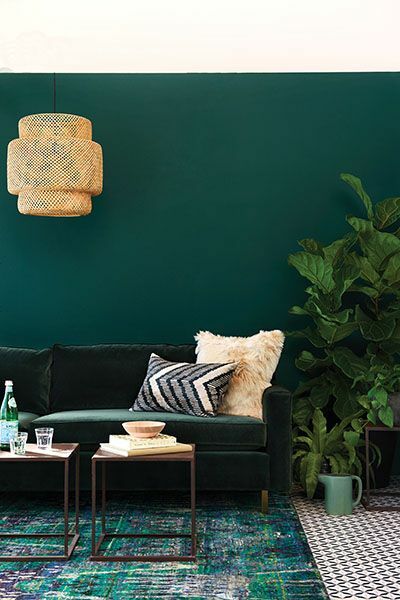 I’ve collected three different greens ranges, from the light, to the medium, to the moody and dark one. 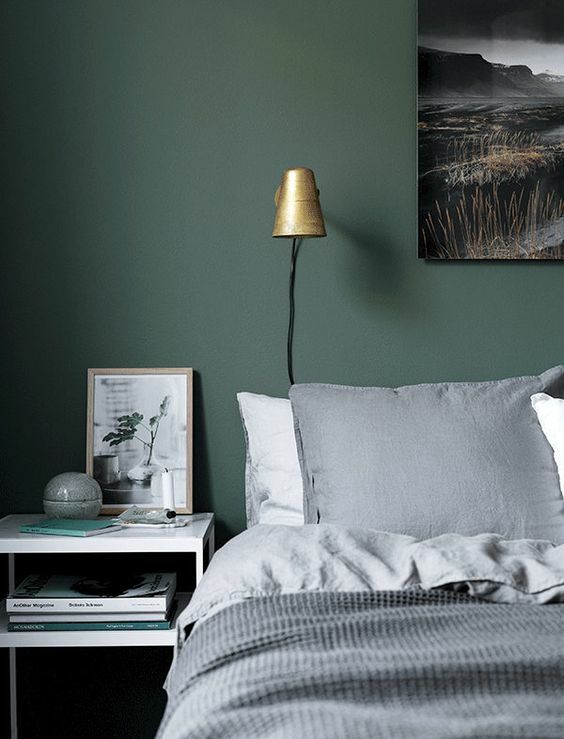 Almost a forest green, a very dramatic colour hue.